At Liberty Gateway, we’ve created a refined urban retreat with a blend of comfortable luxury and an unbeatable downtown location. Our studio, one, and two bedroom apartment homes are within walking distance of everything Salt Lake City has to offer. You’ll never have to worry about finding parking downtown again – your apartment comes with access to a controlled-access parking garage. 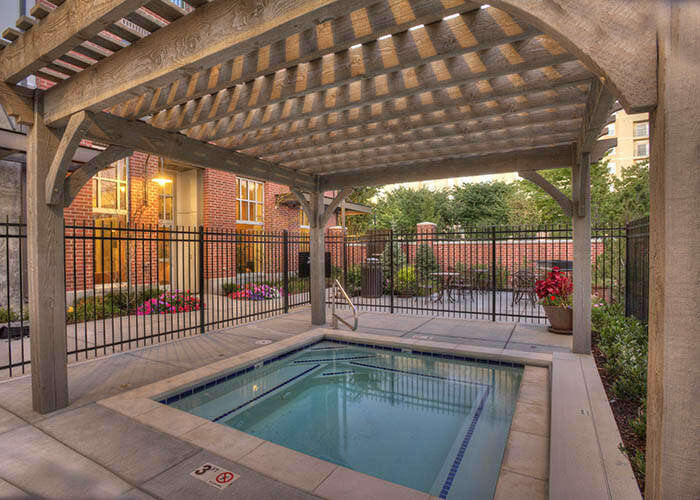 Take advantage of the abundant features included in our five-story community, including a state-of-the-art fitness center, courtyard spa and BBQ area, and clubhouse lounge. For a stunning, upscale apartment home for rent, look no further than Liberty Gateway. 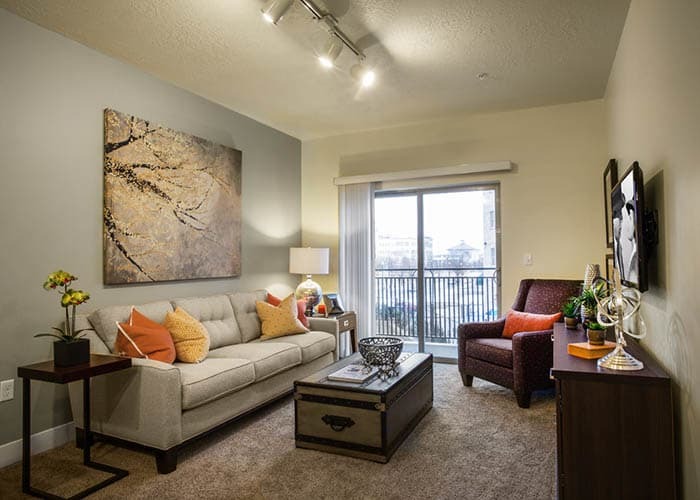 Liberty Gateway offers studio, one, and two bedroom homes in downtown Salt Lake City. 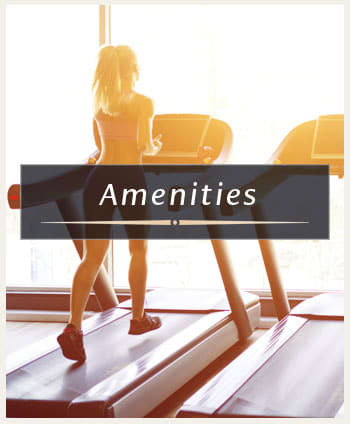 With central air conditioning, a complete stainless-steel appliance package, granite countertops, and washer and dryer included in your unit, you’ll see why it’s about your life at Liberty Gateway. 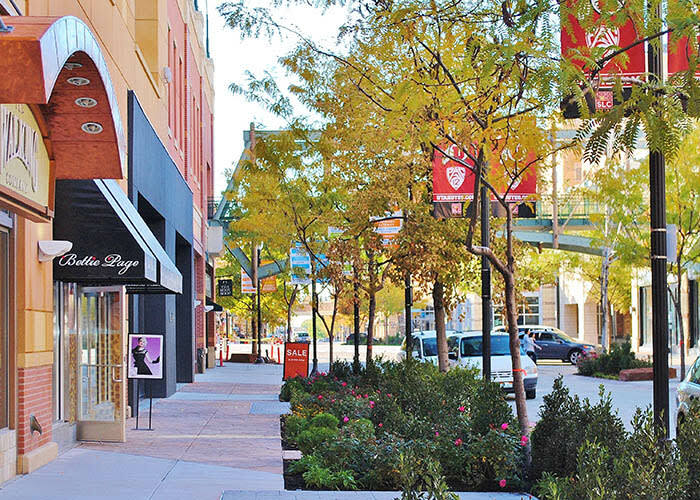 Downtown Salt Lake City is a hub of world-class dining, shopping, and entertainment. 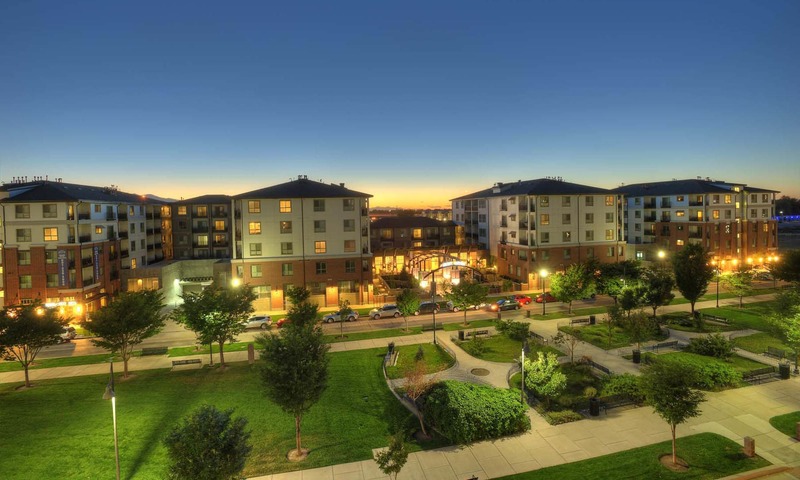 Living at Liberty Gateway puts you within walking or biking distance to it all. When you need to take TRAX, there are multiple stations just minutes away from your front door. 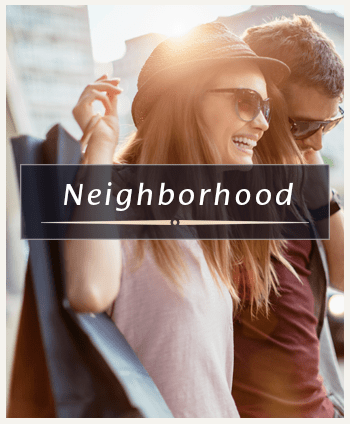 Your new studio, one, or two bedroom apartment is close to City Creek Center, Vivint Smart Home Arena, and the University of Utah. One of the best things about living in downtown Salt Lake City is how easy it is to get to the Wasatch Mountains, where endless opportunities for snow sports, hiking, biking, and climbing await. Take advantage of all that Salt Lake City has to offer with our unbeatable location, all just minutes from your front door. Treat yourself to a meal out at Flemings or Cucina Toscana, watch the Utah Jazz win, or run errands at one of the many downtown shopping centers. Experience the best of Salt Lake City at Liberty Gateway, where it’s about your life. 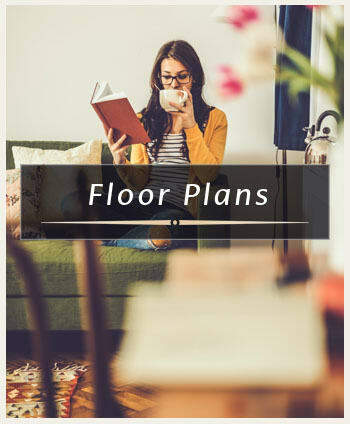 Contact us today to schedule a private tour of the apartment home that works best for you. Experience downtown Salt Lake City's premier apartment community. There is no substitute for a conscientious and caring attitude, and this is the hallmark of Cowboy Properties. With decades of experience we have refined the practice of property management with a commitment to your experience as a resident at Liberty Gateway.